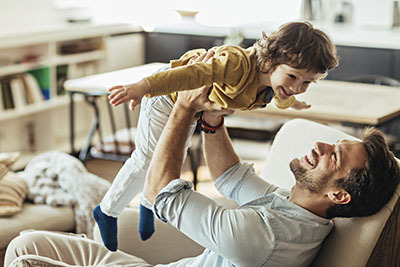 Throw your worries away; here are the answers to your questions about air duct systems. Is it wise to replace air ducts? 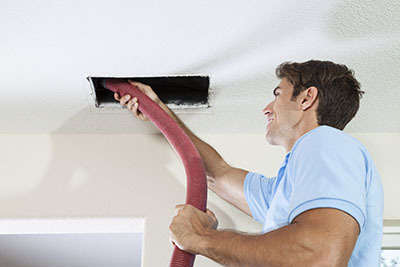 The air ducts must be replaced when they are old or damaged beyond repair. Besides, our experts in Marina del Rey insist that today the new materials used for air duct replacement are much better and they will ensure longer lasting and better sealing of the ducts. How can I clean the filters? Air filter cleaning is not hard to do. Carefully remove the filters. You just have to put them under running water and you can also use some soap to wash out the dust. Make sure they are dried out well before you put them back. Is air duct insulation necessary? It increases the energy efficiency of the entire HVAC system. Besides, it lowers the risk of condensation inside the ducts and therefore the risk of mold. As a result, the people in the house will be at lower risk of allergies. Of course, not all insulating materials are created equal. Factors such as R-value, resistance to different types of damage and durability are all very important for getting the best end result. How do I get the results from air duct cleaning to last longer? 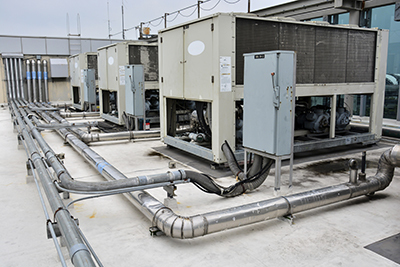 Providing proper maintenance to the HVAC system is essential. Clean or change the air filters on a regular basis. Remember that some need to be cleaned or replaced every 90 days. You should also clean the registers following a strict schedule. Don’t just vacuum them, but remove them and clean them thoroughly from both sides. Vacuuming your floors every week is also important. What tools are used for dryer vent cleaning? There are two-sides brushes connected to a long tube which are designed especially for the purpose. For a brush to work effectively, it must have the same diameter as the dyer vent. The bristles trap the lint properly without scratching the surface of the duct. Of course, there are specific cleaning techniques which help to ensure that the lint is completely removed.